Traditional curtain roller has a pull cord or bead that passes through a clutch-like mechanism, the type is the best popular used in curtain decoration. This mechanism holds the cord in place when engaged, and with simple hand motions, you can use it to adjust a shade to any position between fully open and fully closed. 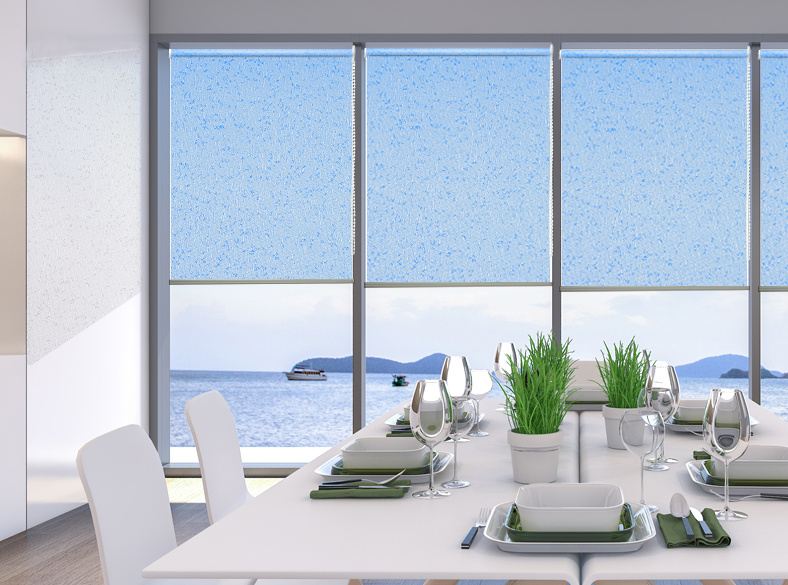 Roller shades come in a broad range of transparency levels. Sheer shades let in large amounts of light and allow you to see the world outside your window. Translucent or semi-sheer shades also let in large amounts of light, but don`t let you clearly see outside. Opaque or room-darkening shades block out most of the light coming through a window and sharply lower the light levels in a room. Blackout shades block out almost all sunlight and essentially produce complete darkness in the interior of a room, good in privacy protection. In addition, some modern versions of these shades rely on a wired or wireless motorized system to adjust their position. 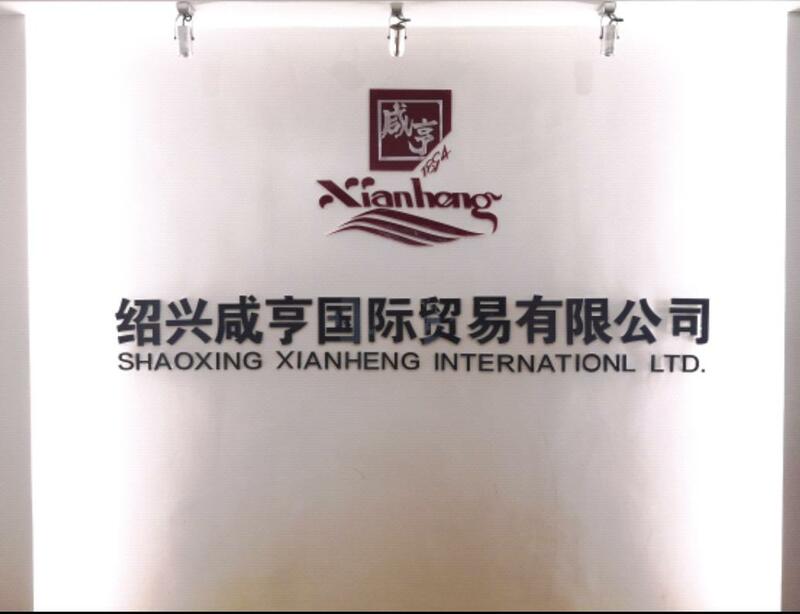 SHAOXING XIANHENG INTERNATIONAL Ltd.was established in 2004. We are a professional exporter which is concerned with the design, development and production of curtains. Our products sell well in Africa, Europe and Middle east. Our products are widely used in offices, apartments, hotels, factories, etc. With our abundant experience and professional design team, we can meet various needs of all customers. We are looking forward to your cooperation and hope to become one of your friends and business partners! Company Name: SHAOXING XIANHENG INTERNATIONAL LTD.